On YouTube, one can find a lot of interesting and useful videos and audios. Many popular music artists upload their clips there, masters and coaches upload training videos, enthusiasts offer webinars and audiobooks. All of this can be not only watched but also just listened to, however, the standard YouTube mode does not include playback in the background. For continuous listening, you have to find a way how to keep the program running. There are several ways how to do that and consume content on YouTube in the background. Today we’re going to look at the apps for Android and iOS that allow you to play YouTube in the background. Actually, you can watch videos on YouTube in the background just by using the standard Youtube application, but in order to be able to do that, you need to buy a YouTube Red subscription. Most users don’t want to do that. Fortunately, there was released a new application that allows you to watch videos on the world’s most popular video hosting in the background. It’s enough to just turn the desired video on and then hide the browser Brave. After that, the sound will continue to play in the background. Even the control panel will remain active, which means that you can use such buttons as ‘play’ or ‘pause’ to stop or resume the playback. 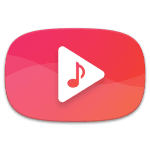 In other words, this special application turns all the videos on YouTube into musical compositions that you can listen to in the background through the speakers of your phone or headphones. Although Google generally doesn’t allow adding apps that permit you to watch videos on YouTube in the background to the Google Play store, the Brave web browser kind of break these rules. The app’s users believe though that it won’t be removed from the store for violating the rules. To make this application work, you need to open “Settings”, go to “Site Settings” and then to “Camera and Microphone”. There will be a special tumbler called “Video in the background”, which should be switched to the active position. 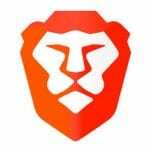 The Brave browser is completely free. In addition to other advantages, it has a built-in ad blocker that allows you to browse the Internet without intrusive advertisements. 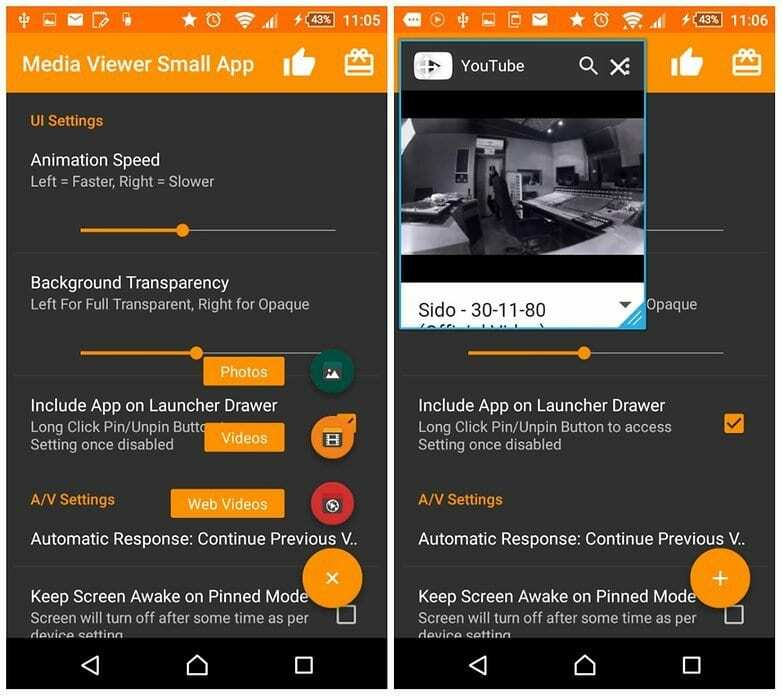 Through this application, you can view videos in the background not only from YouTube but also from all the other websites, which is extremely useful! Floating Tube is a small client for video sharing on YouTube. The main feature of it is a floating video player. Thanks to it, you can launch the desired video on top of other applications that play in the background. It’s very convenient, since you can, for example, simultaneously watch a video and chat with friends. The design of this application is very similar to the interface of the original YouTube client for Android, which makes Floating Tube a great replacement. Roughly speaking, this is the same application, but with a floating video player – why not use it? In the application, you can purchase a Premium version, but the main functionality is available for free. 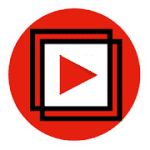 With this application, you can view absolutely any clip or video from YouTube channel in a pop-up window. The app gives you an ability to play videos in the background while you browse the mailbox, for example. 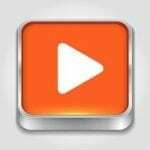 While you are running the Stream Free music for Youtube application, your phone will not switch to the sleeping mode. You will have a music player that works right from your lock screen. To control the player, use swipes from the center of the screen to the desired buttons. Free music for YouTube is an excellent service for listening to your favorite songs and watching clips. It allows you to enjoy millions of songs from YouTube without any problems. Flytube for Android plays YouTube videos in the background of other applications. With the help of Flytube, you can listen to videos without exiting other opened applications. This is a great addition to YouTube that allows you to work in a multitasking mode. Like the standard YouTube player, this application can run videos in a small window. However, here, videos float on top of other programs. This display mode is called “picture-in-picture”. To prevent the video area from blocking important elements of the interface, you can freely move it around the screen. 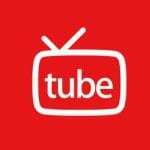 There are several ways how to launch the movie using FlyTube: through the regular YouTube application, through the Flytube itself, and through a link to the video on any other program. If you want, you can search for videos right in Flytube. 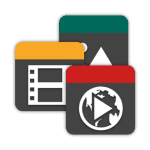 The application partially copies the YouTube interface – there are a search form and three sections with trends, subscriptions, and playlists. To access the latter two, you need to connect your Google Account. You can simply play videos in a new floating window without leaving the programs you use by clicking on their links. But first, you need to make FlyTube the default application for working with all video links. The system will offer to do it after installation of the app. In the settings of the application, you will find basic and paid options. You can enable and disable autoplay as well as activate automatic alignment of the window with the video on the screen. After upgrading to the paid version, you can choose a color scheme and, what is more, control the size of the playback area. In addition, after payment advertising will disappear. In Sony Xperia smartphones, it is possible to use mini-applications. Media Viewer Small App is made for multitasking. When you are running several programs, the app can display windows for each program on your interface. In such a way, it becomes more convenient to perform a number of tasks simultaneously. Media Viewer Small App allows you to view your photos, clips, and watch videos from YouTube in separate small windows (to play them in the background). You can scale these windows and move them to any part of the display. The windows can be either fixed or not, folded into small labels or closed when not needed. In the windows, you will see all the content, buttons for playing and pausing playback. What is more, you will be able to delete unnecessary photos and videos, share them or view information about files. Also, users can choose folders from which they want to view content. After installing the Media Viewer Small App, three shortcuts appear in the small application’s menu. 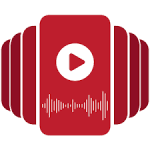 Excellent application for background playback of songs and videos from Youtube channels. You can quickly search for artists, tracks, albums. You can not only listen to content in the background but also view the information about track, album, artist. You will be able to use a quick search, read reviews of the 100 best hits, add songs to favorites, create playlists, and watch high-quality videos. Also, the app has support for Airplay and Apple Watch. 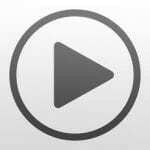 This free NetTube application can be used as a player of music from YouTube. If the goal is to listen to music in the background – the application will be an excellent choice. There is nothing unusual in the design of the program or its possibilities. It is worth noting though that the app supports downloading so it was possible to use YouTube videos in offline mode. At first glance, the application may seem less attractive than others on this list, but it offers users the ability to search not only on YouTube but also on SoundCloud. The application mainly focuses on the music content. There are a background playback and a function that lets you automatically stop playback after a specified time has elapsed. Tube Master is another free application, which was originally sharpened for listening to music. There are all kinds of tops, selections, and playlists. You can even view tops from other countries and create your playlists. There is a background playback, picture-in-picture inside the program and gesture control that lets you rewind and control the volume with a swipe. It is possible to choose the video quality. Also, the application supports AirPlay & AirPlay mirroring. In a nutshell, Tube Master doesn’t stand out from its competitors, but it performs its functions properly. Now you know how you can consume content on YouTube while doing other things on your mobile gadget.